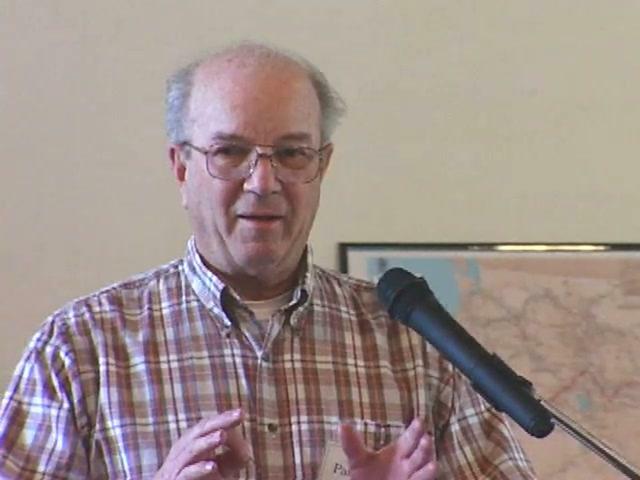 ABSTRACT: Frank Pangburn shares his insight into geneaological research, and his ancestors arrival by wagon train in Solano County in 1846. Recorded on April 23, 2005 at the Pioneer Day Reunion at Rockville Church in Suisun Valley. Introduction by Mary Higham, Director of the Solano County Historical Society.